A perfect combination of small size and huge new performance. This tiny device boasts direct streaming to iPhone via Bluetooth® and easier streaming to most Bluetooth® enabled phones via Smart Mic. Emerald S 8C is small yet fully featured. Its variety of accessories offers full control and usability. 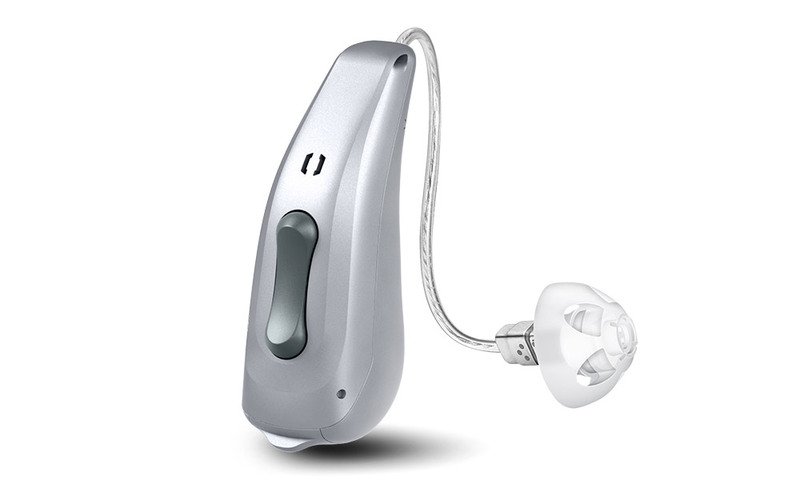 Brand new features and benefits in a small hearing aid. The Emerald M 8C is the ideal combination of small size and long battery lifetime. 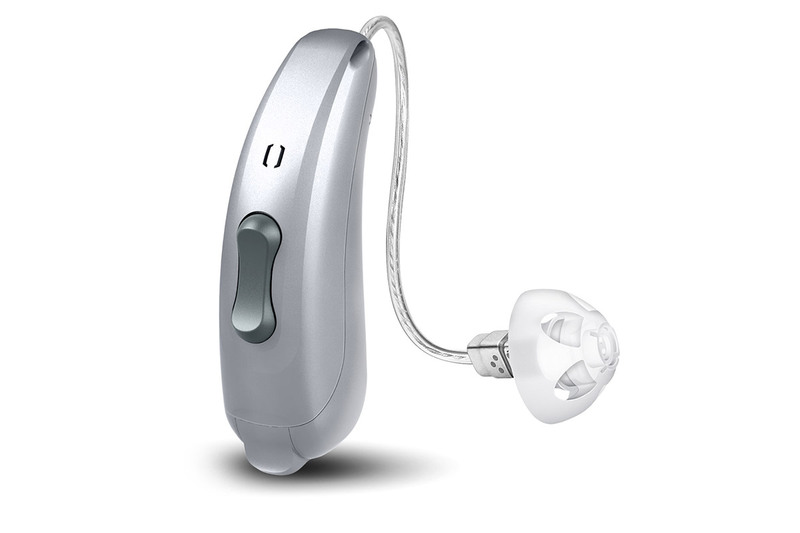 With up to 75 dB of gain, Emerald M 8C fits up to severe hearing loss. 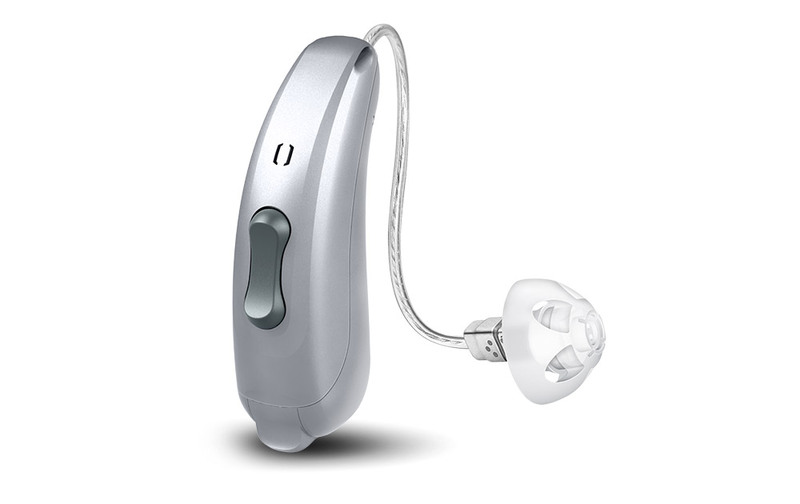 The size 13 battery and low power consumption of the hearing aid ensures longest running time. The reliable BTE that fits any ear. The Mosaic BTE is a highly discreet device that provides great control and easy handling with both Smart Direct App and Smart Key Remote. 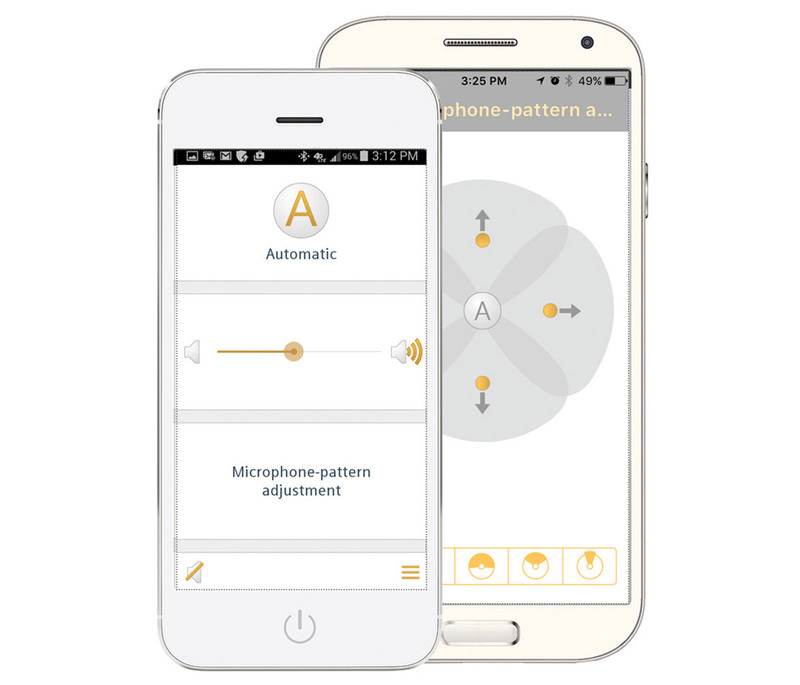 A remote control app available for both iPhone and Android smartphones to control volume, programs, microphone pattern adjustment and more. 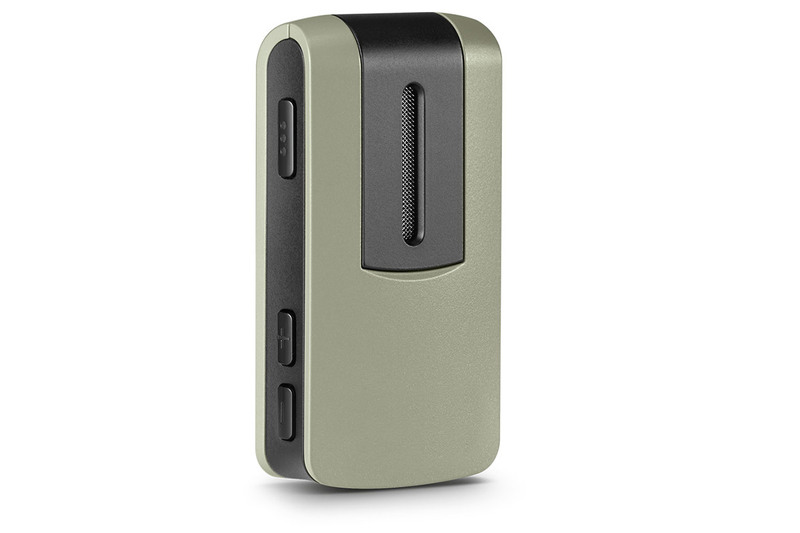 A small remote microphone that uses Bluetooth® to stream the speakers voice to the MyCore devices. 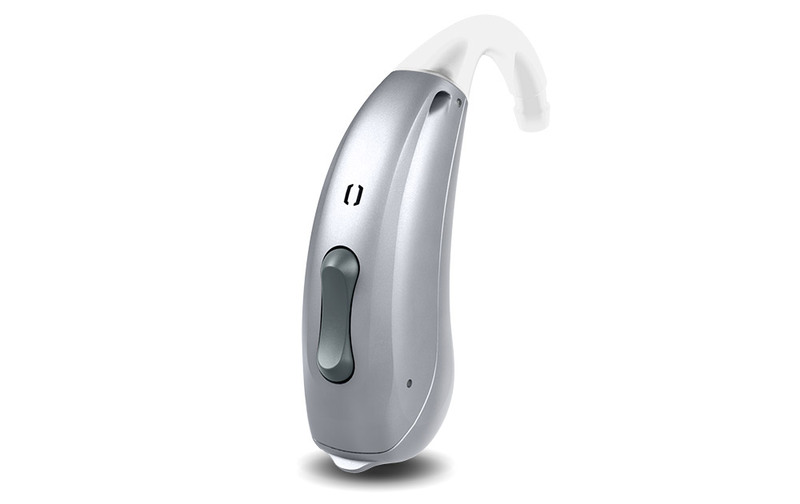 It also offers hands-free operation for Bluetooth enabled devices. Can be used as a remote control. 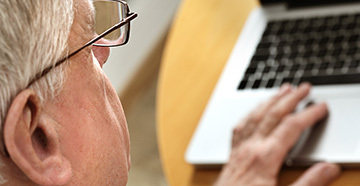 Can be used as a companion microphone to directly stream live conversations to the hearing aids. 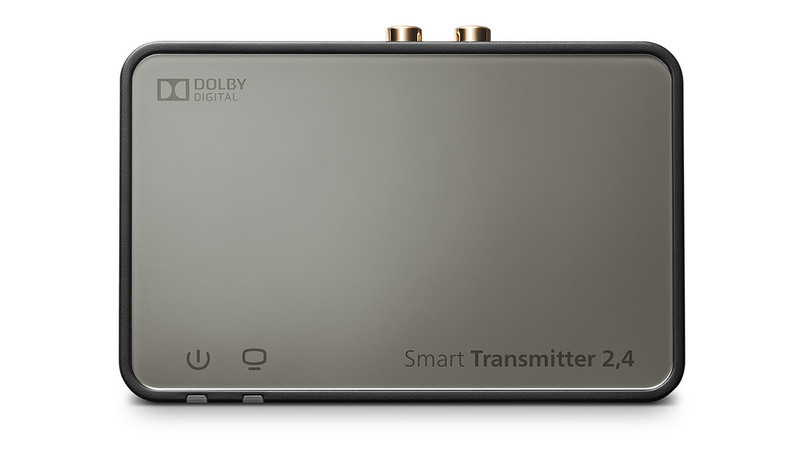 A versatile device that connects TVs and streams the audio directly to MyCore hearing aids providing Dolby Digital sound. 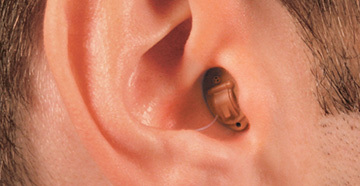 Our wireless CROS solution for unilateral hearing loss. It comes in the sturdy 312 housing and is compatible with all MyCore wireless devices. 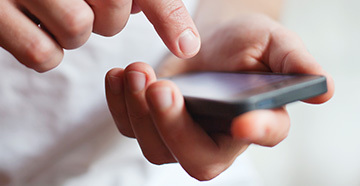 Uses energy-efficient Wireless Sync technology resulting in a longer battery run-time. 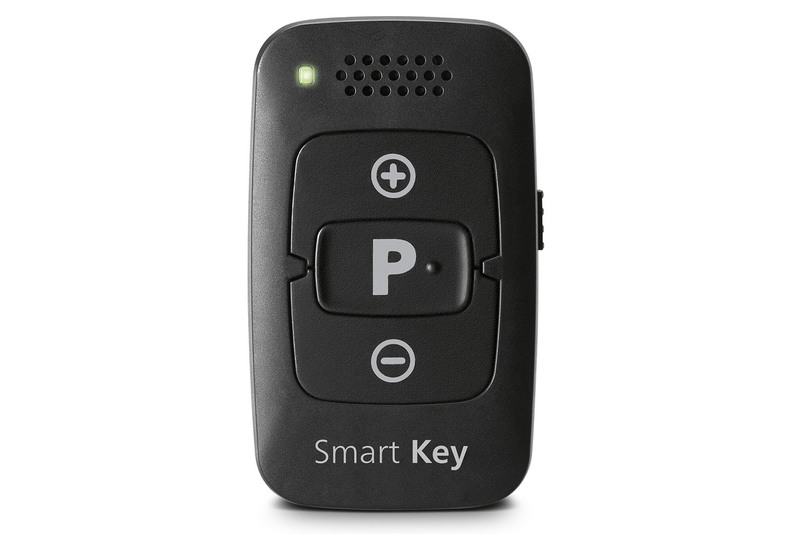 Small, discreet, convenient remote control with easy to use buttons. For use with MyCore, TruCore and Essential1 products.